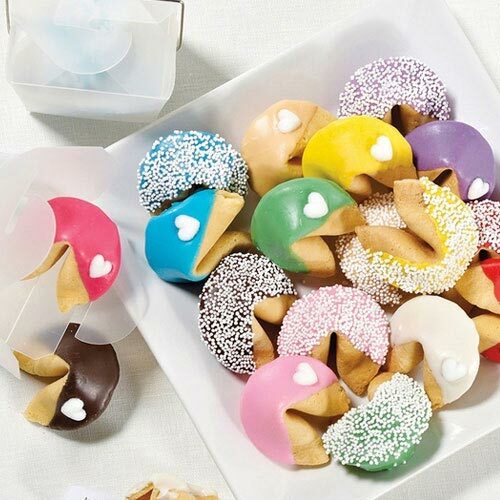 Individually wrapped fortune cookies make the perfect gift. 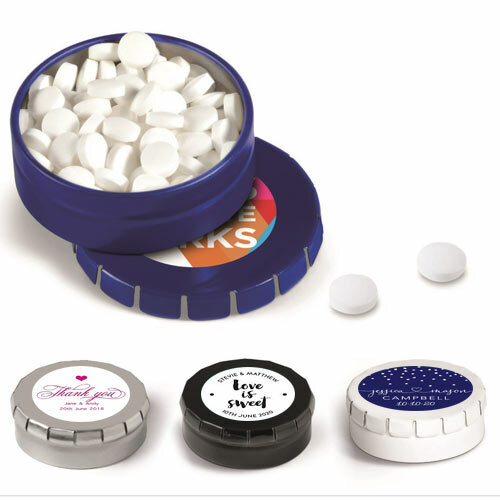 These can be chocolate dipped, sprinkled and packaged in different colours, glitter or funky and elegant packaging. 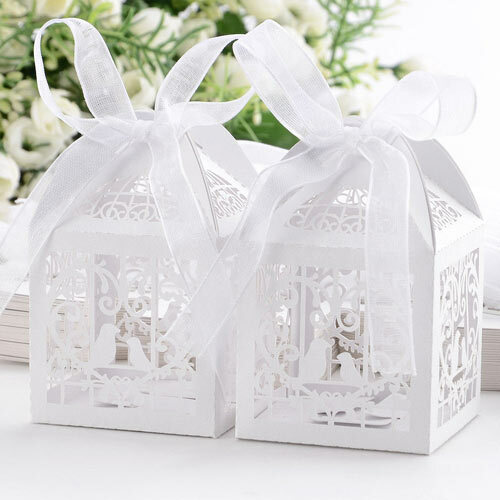 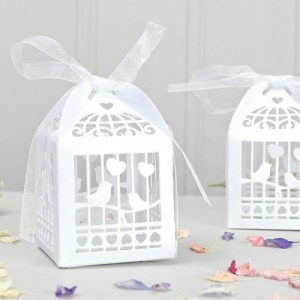 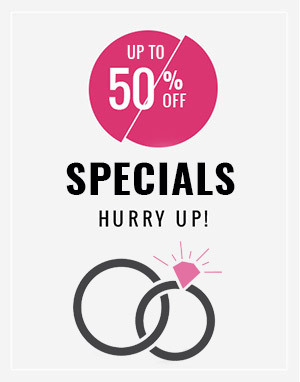 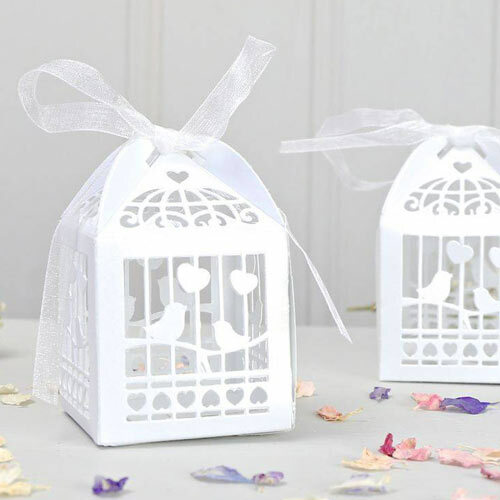 Please contact us with your wedding colours and theme for pricing. 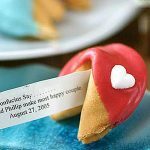 Custom Decorated Fortune Cookies Specifications. 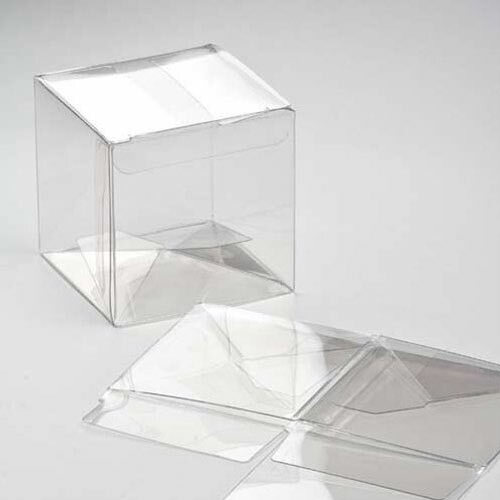 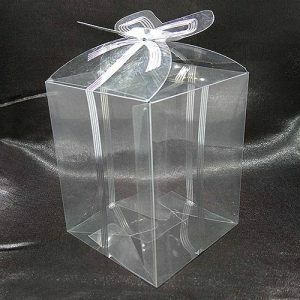 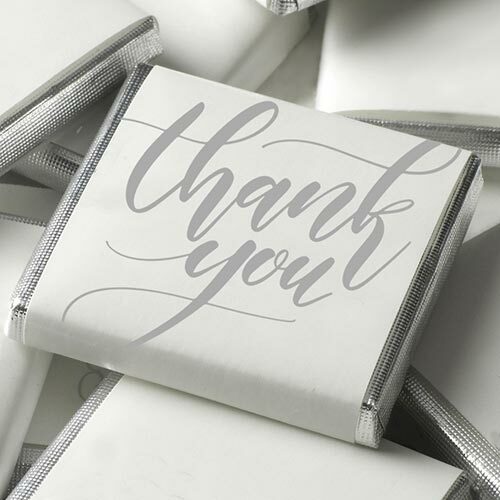 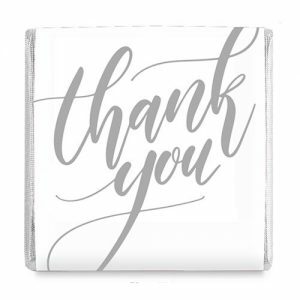 Additional optional packaging available – Coloured cellophane wrapping, foil wrap, takeout boxes and transparent boxes. 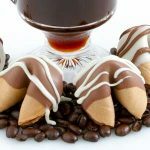 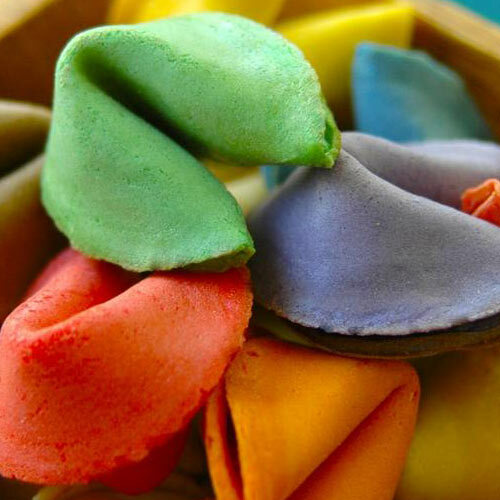 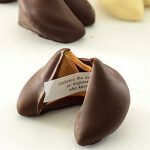 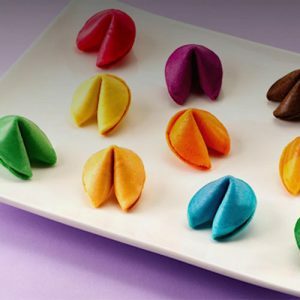 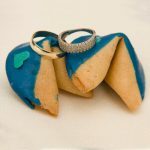 These fortune cookies are certified Halaal by the NIHT and make perfect Halaal wedding favours! 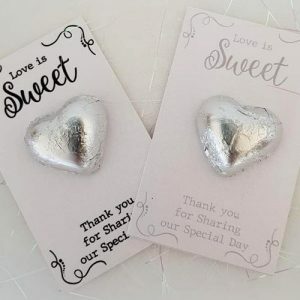 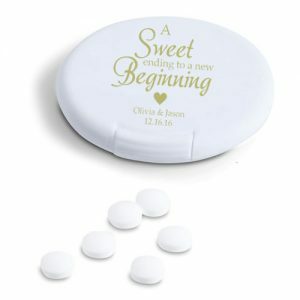 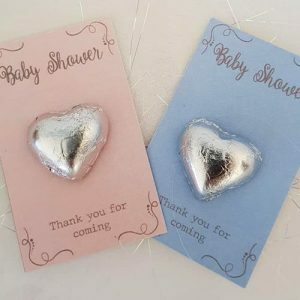 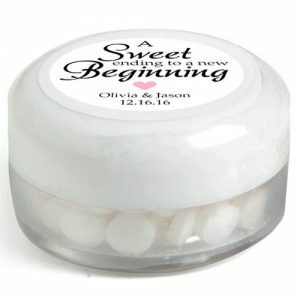 These Love Conversation heart sweets work great as wedding favors.